Wind offers an endless supply of energy, but the big question is how can we take advantage of this in the most efficient way? In this guide to harnessing wind power for energy we’ll look at the current technology and the future potential. 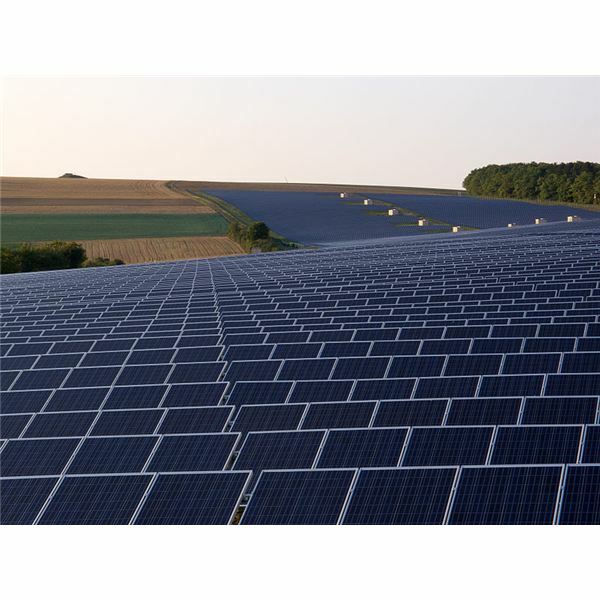 The use of solar energy is growing rapidly and photovoltaic cell technology is constantly evolving. All these advancements may sound unfamiliar and difficult to keep up with. This guide will show you how this technology works, the application potential, and what the future may hold. Small but solid, our Earth is not only a paradise for life but also a place with remarkable physical properties. 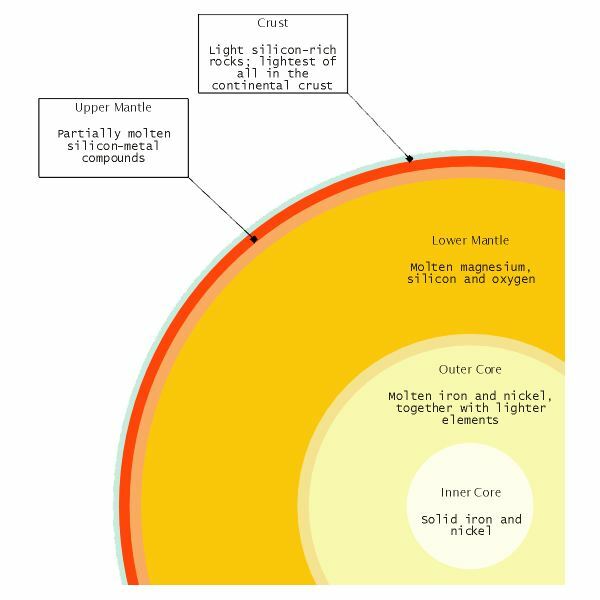 Despite its small volume, it holds the record of the densest planet in the Solar System, giving us a great opportunity to investigate the meaning of density in earth science. 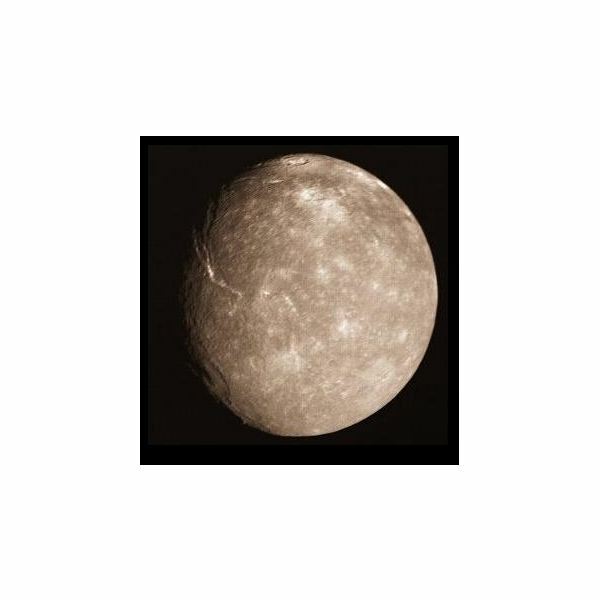 Titania is one of the largest and most distant moons of our Solar System. Its existence arouses mystery and wonder since no specific mission has ever studied this beautiful and largest moon of Uranus and very little is known about it. He is one of the most important modern scientists. 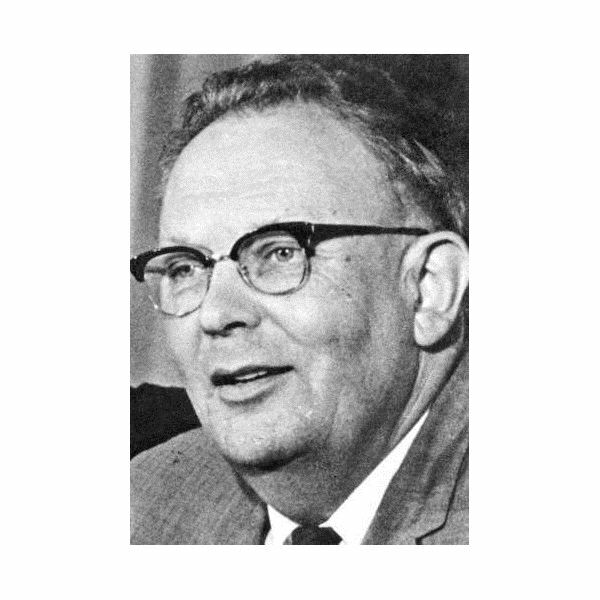 He is known for a series of discoveries and his work has laid the foundation for the spacecraft missions of the late 20th and early 21st centuries. So really, who is he? Read on to discover all about Gerard Kuiper. 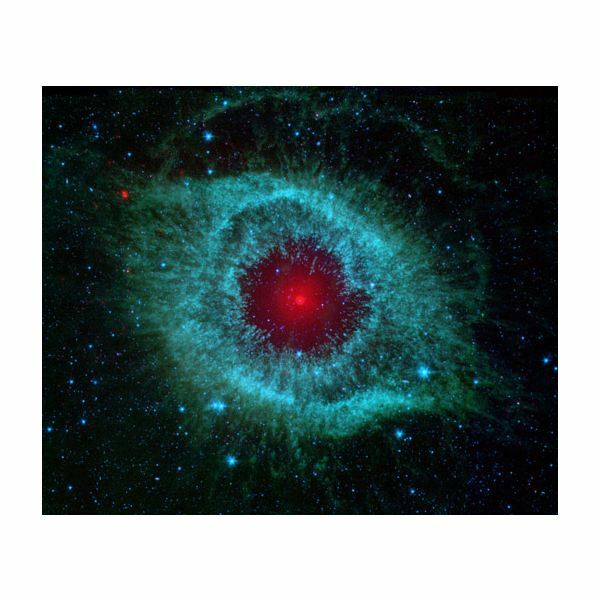 It shines with a striking reddish color that flickers in the night and belongs to one of the most impressive and strange-looking constellations in the sky. This fascinating massive supergiant is the focus of this article. Read on to learn more about Antares. 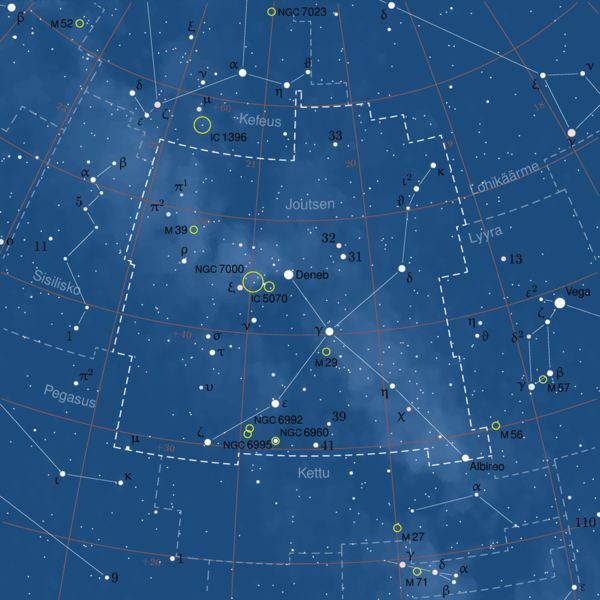 If we point our telescopes toward the constellation of Cassiopeia, we will be able to locate one of the most impressive nebulae in the night sky. Its strange form made the researchers want to learn more about its mysterious nature. A giant eye in the sky made up of gas and dust. This could be easily described as a exotic cosmic piece of art. How was it created? And what will its fate be? 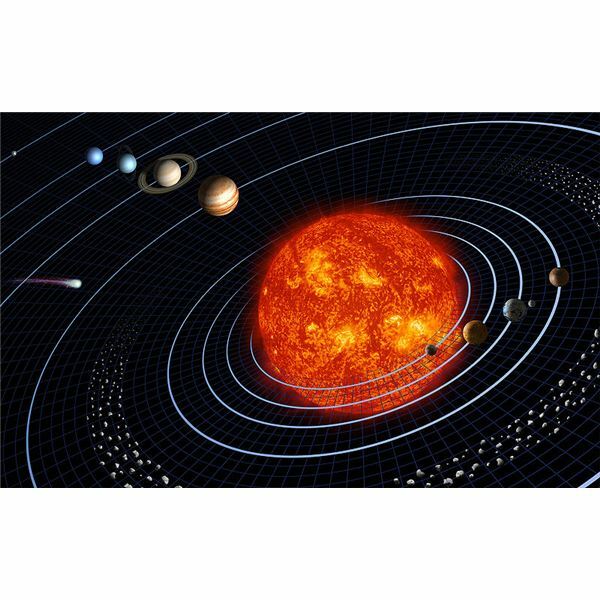 Someone might ask, why is our Solar System divided in two and what is the difference between the inner planets and outer planets? Read this article to discover the answers. 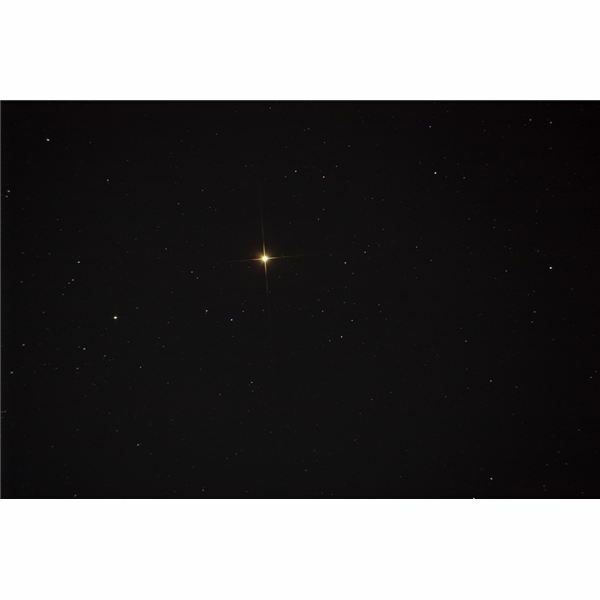 Among the most impressive and prominent stars in the sky – Deneb deserves our admiration. Learn more about the massive giant and how you can easily spot it in the sky. Everyone wants cheaper fuel. Gasoline’s high price made many people start thinking about converting their cars to natural gas vehicles. Is it a cost-effective solution? And what is the case in the US? 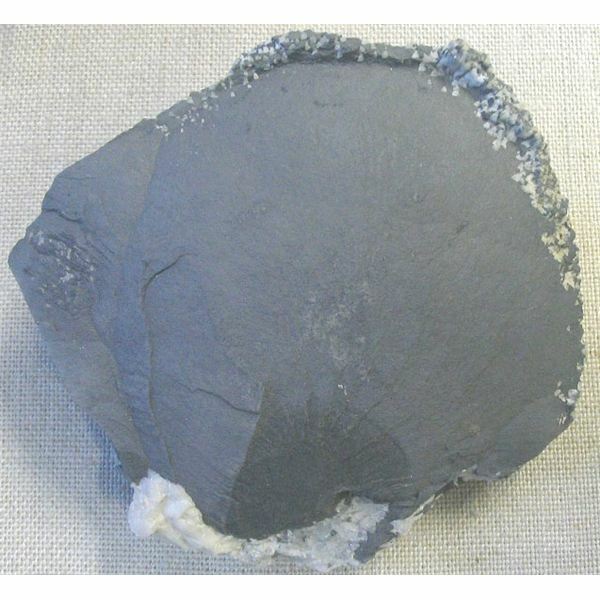 High concentrations of heavy metals in the soil has always been a problem and arsenic is one of the least desirable metals to be found in the ground. Planting ferns seems to be a very interesting and promising way to deal with the problem. What is a Gibbous Moon? When is the Best Time to Observe It? The Moon remains one of the most fascinating objects in the night sky. 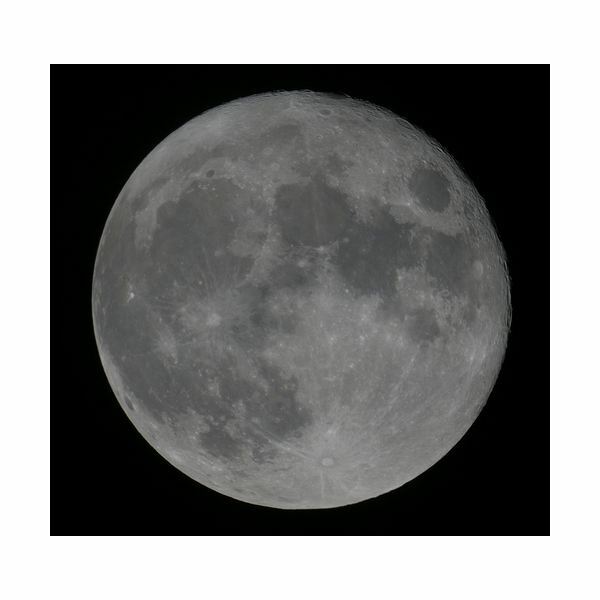 This article will give a little insight into how the lunar phases occur, what they are and when to observe the gibbous phase during night and daytime. 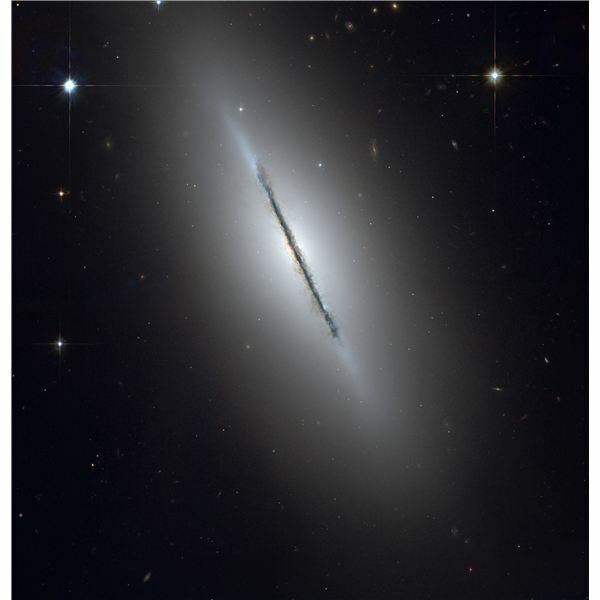 Galactic Halos and Their Components – What Are They Made From? 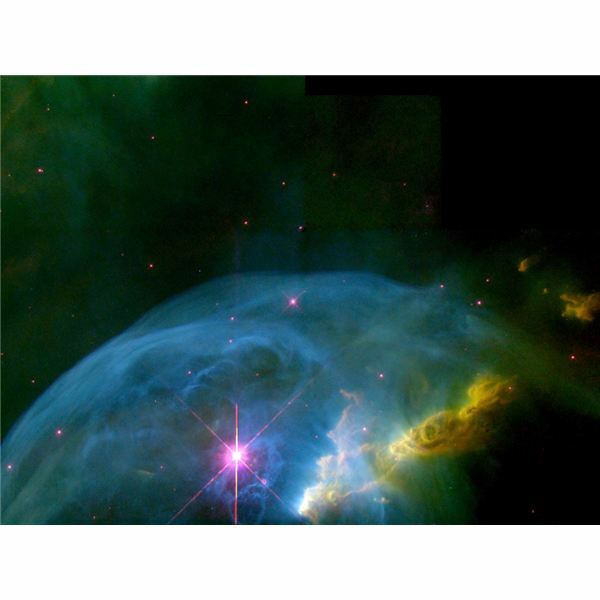 The outer regions of our galaxy have always aroused mystery and wonder. The simple question of what is out there still remains and this article will discuss the most up to date knowledge of what lies beyond the boundaries of Milky Way’s galactic disc. It is probably the biggest geological formation to be discovered and it is not on Earth! 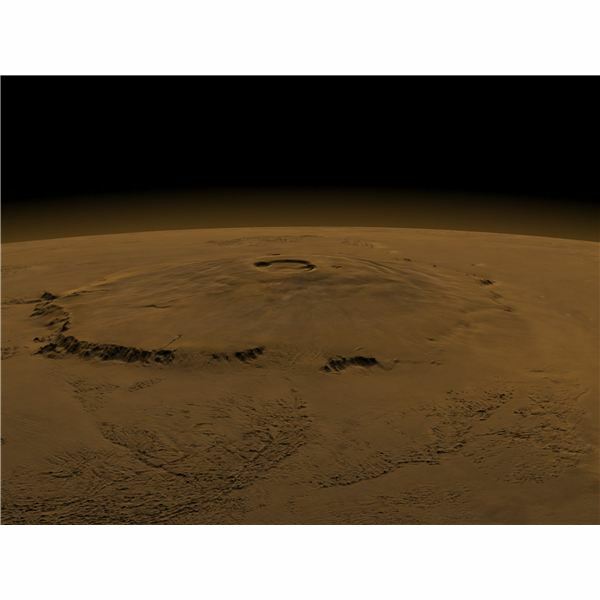 Read the article to find out more information about what and where is Olympus Mons, how it was formed and whether it is still active. Could we ever set foot on it? 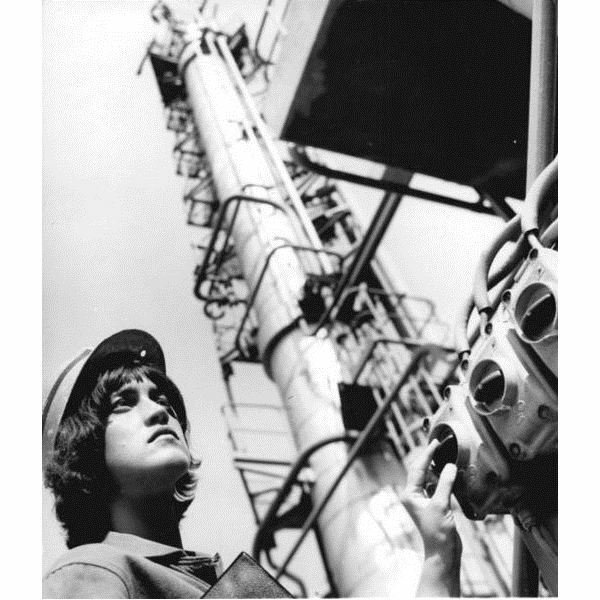 Engineering has always been considered a predominantly male field. However, there is a small yet significant percentage of women that struggle to stay active in the profession. 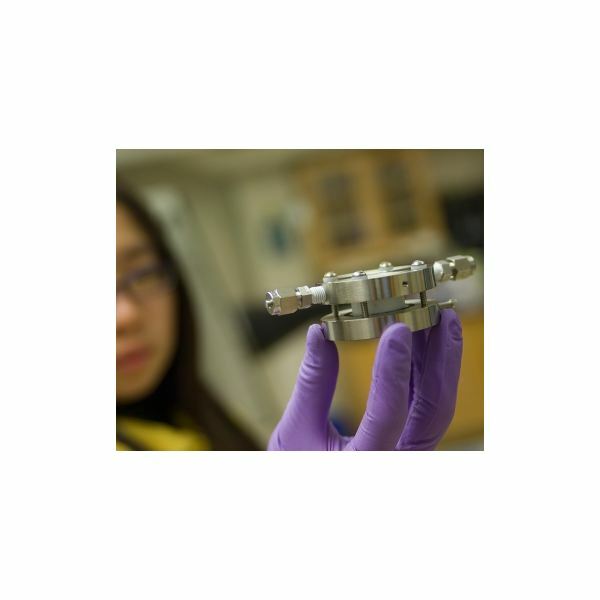 This article addresses the relationship between women and men in engineering and how it can be improved. What Happens at Perihelion and Aphelion? 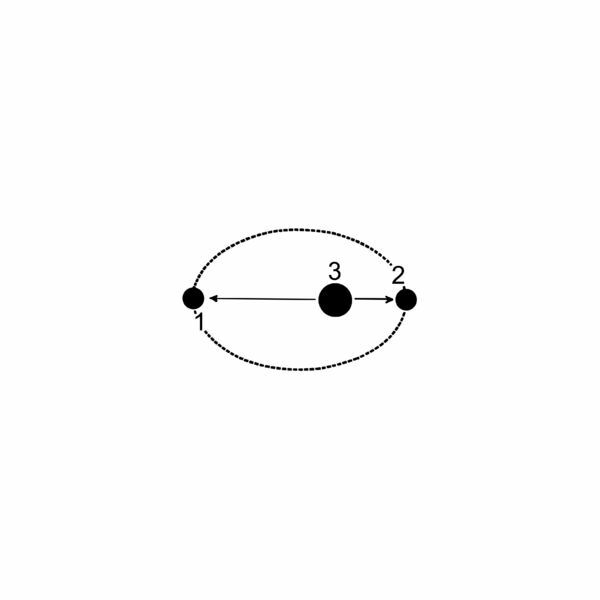 As the Earth and the other planets of our Solar System orbit around the Sun, they are forcibly confronted with the effects – mild or severe – of their elliptical paths. 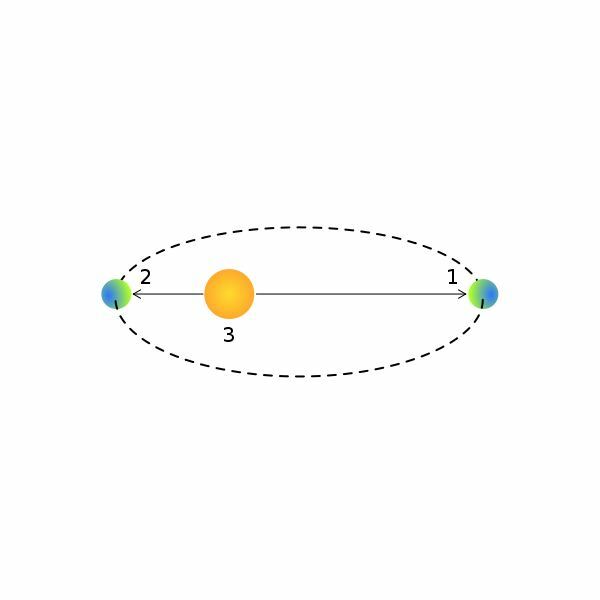 Read about what happens at perihelion and aphelion and whether these two points are related to the succession of seasons. 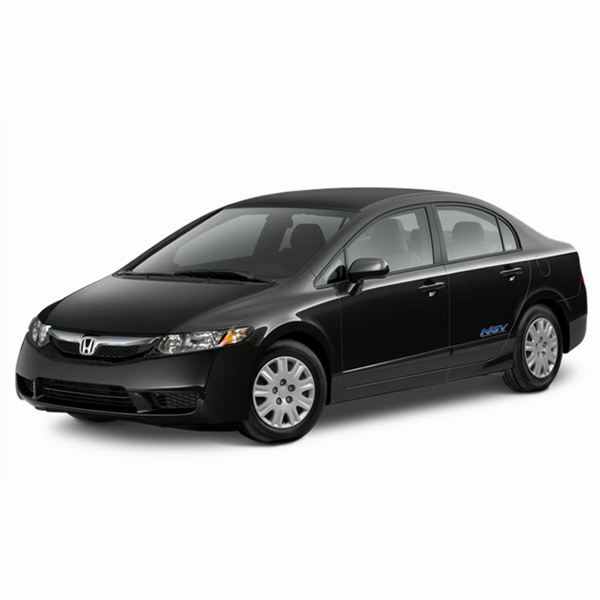 Lithium Air Rechargeable Battery the Answer to Electric Car Range? The new Li-Air battery technology promises high-energy densities that can only be compared to petrol or diesel. How does this technology work? What are the problems, and are lithium air batteries the future of the electrically powered vehicle? Are you familiar with the terms apogee and perigee? Read the article for a simple explanation on the two terms and what happens when the Moon passes from one point to the other. Are there any effects on Earth? Follow the article to find out. 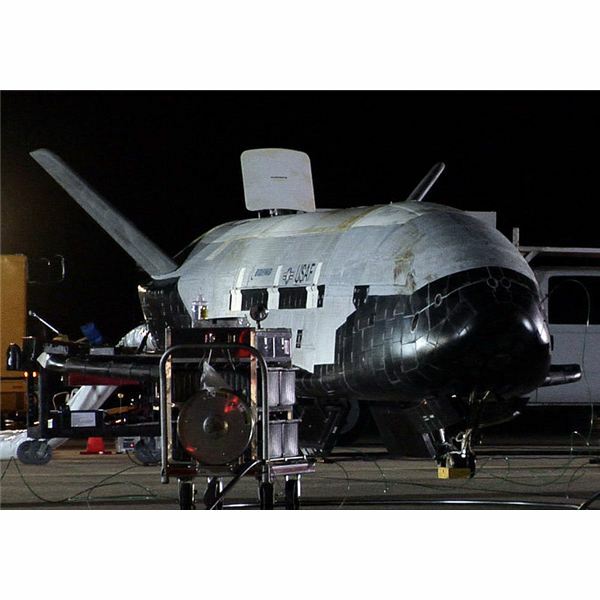 Shrouded in mystery, the X-37B has recently touched down from it’s last mission. Learn more about the US Air Force’s orbital test vehicle, its launching timetable, the secret mission and the future of the program.